This is my second end of year since I started Heron's Crafts, but last year I didn't feel I had enough content to write a top 10 post. However, this year I am delighted to say I do so I am jumping on this bandwagon and sharing my top 10 posts of the year! I love looking at the round up of posts from the year that people post around this time - there is so much talent and creativity, and it is great to be reminded of some of my favourite projects and some that I missed first time round! I am sharing my posts in terms of the most page views! At #10... No Oven No Problem - a round up of great slowcooker meals we tried out when our kitchen was being redone! # 9 - Step by Step guide for designing an embroidered cushion. I shared my cushion previously and got several requests for a tutorial, so, happy to oblige, I produced this post. Number 8 - Hunger Games Cake Pops -These were made in celebration of the movie release! 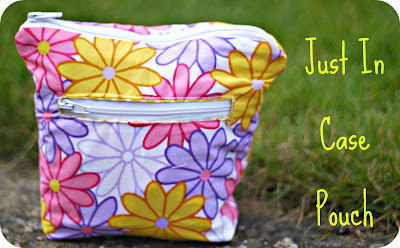 Number 7 - Just in Case Pouch - one of my personal favourites, post includes full tutorial! 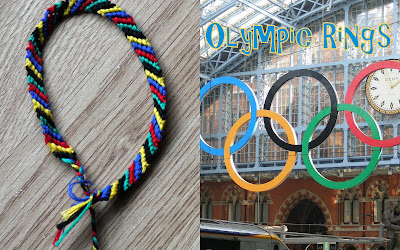 And...drumroll please...Number 1 - Friendship Bracelet Tutorial! I cannot wait for 2013, and another year of blogging! I'd like to invite you to join our weekly Sunday/Monday Meet & Greet Blog Hop. Come link up and join the fun if you have time this weekend! Thanks Laurie! Great to have you along! Thanks for sharing your cute ideas. You've had a busy year! I'm going to check out some of those slow cooker recipes. Thanks Jessica! Hope you like them! Hi, I am your newsest follower from the Meet and Greet. Cant wait to check out the rest of your blog and all your projects!. 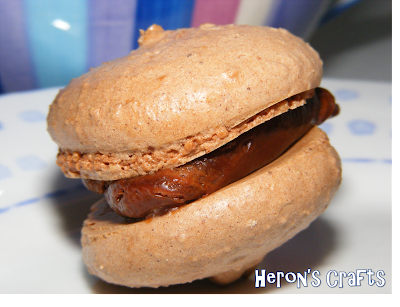 If you would like, you can follow me back at http://macaronimomma530.blogspot.com Happy New Year! A new follower from the Meet and Greet Blog Hop. Hope you can drop by my blog as well. Luv the cushion!!! Hi I found you through the Sunday-Monday Blog Hop. Please stop by and say hi when you get a chance. Happy New Year. I love the embroidered pillow! I'd love you to come link this up at my Best of 2012 Party. I am your newest follower! Thanks for linking up. I am now following via FB, Twitter, & Pinterest! New follower here from the Meet & Greet hop. All of these posts look like a lot of fun. Looking forward to seeing your posts from 2013! those pillows are too cool! What a fun mix of crafts, great job!